The Bureau of Land Management has six locations in Nevada which have solar photovoltaic systems installed. Bombard was contracted to be the main PV system installer at each site. 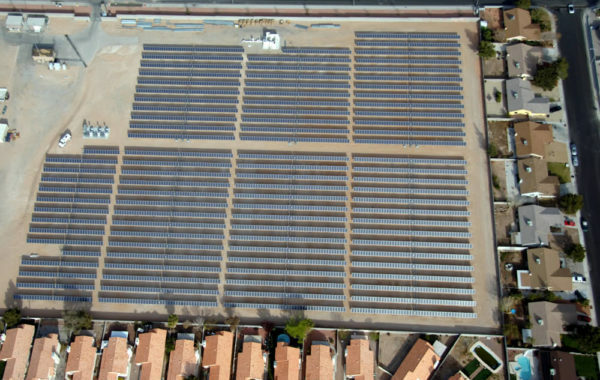 With a total of 304 SunPower 315 watt solar modules used, the projects consists of 2 Ground Mounted systems and 4 Solor Support Structure systems, which are used for covered parking.